Facebook will no longer allow access to its pages in Belgium for people who do not have an account or are not logged in, BBC reports. The social network is responding to an order from a Belgian court, which said Facebook needed to stop monitoring the activity of people who do not have accounts on the site as part of an ongoing trial. A study commissioned by the Belgian Privacy Commission (BPC) reported in March that Facebook had been monitoring users accounts through cookies, without their permission. 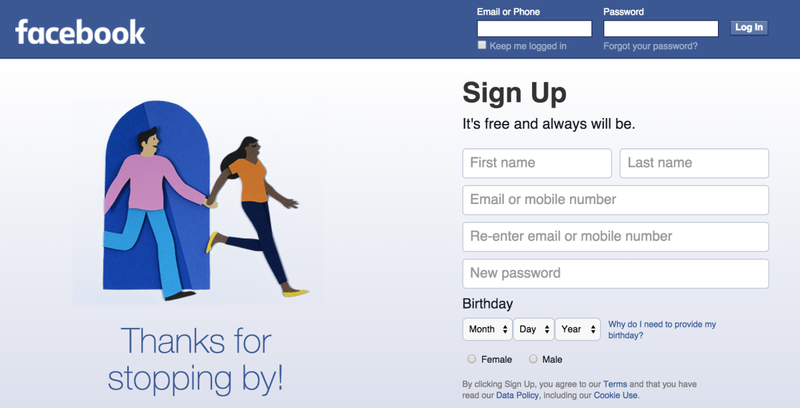 Facebook argued that the use of its tracking cookie was keeping its user safe. However, under EU law, websites must have a user’s permission before placing cookies on their computer. In a letter to the BPC, Facebook said it will respond to the order by requiring everyone who wants to access pages to log in or create an account. It will also remove cookies that were previously set for non-users. An order from the Belgian Court is expected to be finalized this week, after being delayed due to issues with the process of translating the documents into English.